Research has revealed that heavy drinkers who’re attempting to quit smoking could find that limiting their alcohol consumption could also help them to quit smoking. The nicotine metabolite ratio of study participants who consumed alcohol heavily reduced as their alcohol consumption was limited. Nicotine metabolite ratio is a biomarker which indicates how fast an individual’s body metabolizes nicotine, and is an index of nicotine metabolism. Using alcohol together with cigarettes is common, with almost 1 in 5 individuals making use of both. 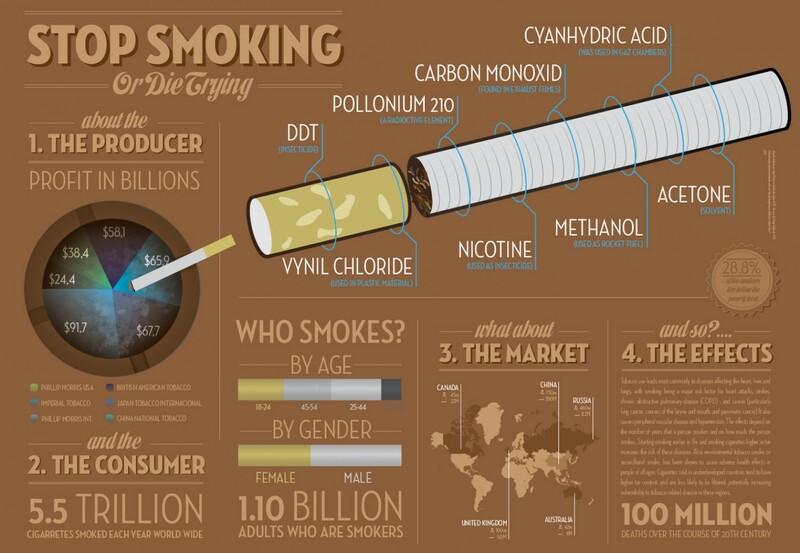 Cigarette smoking is particularly common in heavy drinkers. Alcohol consumption is a proven risk factor for smoking, and smoking is proven risk factor for consuming alcohol. It requires a great deal of determination to quit smoking, usually taking quite a few attempts. Previous studies have indicated that individuals having higher nicotine metabolism ratios will probably smoke a lot more and that individuals with higher rates have a more difficult time quitting. Slowing an individual’s nicotine metabolism rate by means of reduced alcohol consumption could provide an edge when attempting to quit smoking, which is proven to be a challenging undertaking. The nicotine metabolite ratio was examined over a few weeks in a group of 22 individuals who smoked daily and had been looking for alcohol use disorder treatment, the medical term used for severe alcohol consumption. This study indicates that the nicotine metabolism is changed by alcohol consumption as indexed by the nicotine metabolite ratio. The study also suggests that smoking and consuming alcohol on a daily basis should best be treated at the same time. The nicotine metabolite ratio proved to be clinically useful. Individuals having a higher ratio have a more difficult time giving up smoking cold turkey. They’re also not as likely to successfully stop smoking by making use of nicotine replacement therapy products. It was discovered that the nicotine metabolite rate of the male study participants decreased as they cut down on their alcohol consumption from an average of 29 drinks per week to 7 drinks per week. The researchers’ results for men replicated those of previous research which discovered similar effects and provide more proof of the significance of the nicotine metabolite ratio biomarker for advising treatment for smokers attempting to quit. Although the nicotine metabolite ratio is considered to be an index that is stable, it might not be as stable as previously thought. This is positive from a clinical point of view, because if an individual wants to quit smoking, they should be encouraged to cut down on alcohol consumption to assist with a smoking cessation plan. The female study participants didn’t see reductions in the nicotine metabolite ratio, but it was found that they didn’t reduce their alcohol consumption very much for the duration of the study period. Their rate of alcohol consumption started low and remained low.